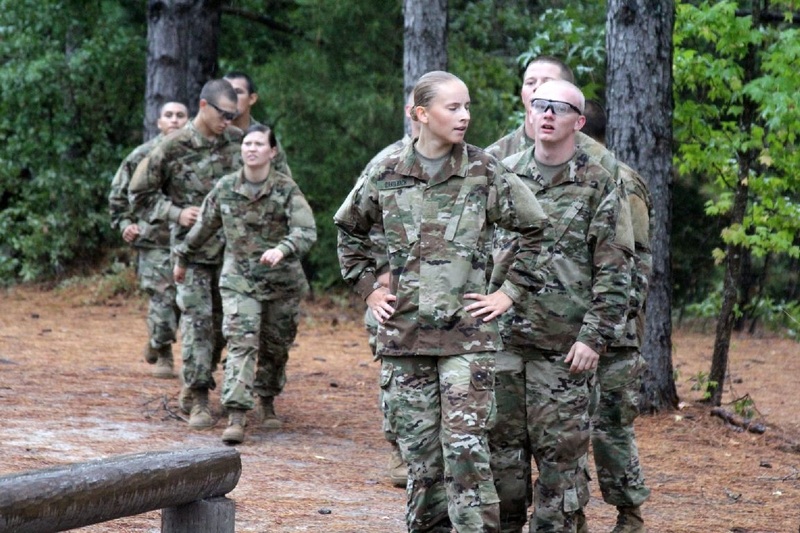 She shared a funny story about her army experience during a fire drill in the middle of the night: “We all had to form up outside and people came out in so many different outfits. 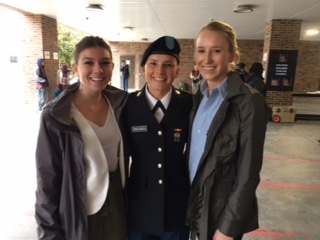 Some with flipflops, regular civilian clothes with no shoes when we were supposed to be in uniform.” Before going in, Julia was nervous, but now that she is in, she is having so much fun. She is currently at Fort Gordon in Georgia, and her location has only changed twice. Next, she hopes to be at Airborne School somewhere in Georgia. She said that she misses her family and friends while she is away, but she is so busy. This is the first time in eight months that she has been home. During her time at Morgan, Julia played cross country, indoor track, and lacrosse. She was captain for track and lacrosse. She gave a shoutout to junior Grace Roman: “You’re almost done. You got this.” If Julia could go back and redo high school, instead of having studies, she would probably take more classes that appeal to her: “I’d probably take cooking because I can’t cook.” Before graduating, she was ready to leave Morgan, but after graduation, she wishes she did not spend time wishing for the year to end.